What is the difference between Separate and Community Change Ownership? 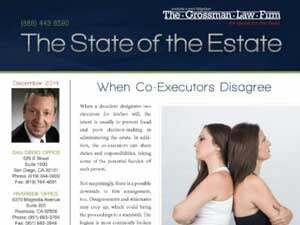 In probate law, the decedent’s property that is separate or in community is crucial, and the type of change ownership it has may have many consequences. Based on how many assets one is distributing determines what kind of property counts as separate or community. Another article dealt with the problem of the changing character of property over time, and when it is difficult to trace the proportion of a property that remains separate. Up until 1984, property was separate from ownership to community between two partners. Since then, in writing both agreements between two parties become filed. If the agreement to change the ownership of property say’s from community to separate, but does not mention the appropriate legal terminology, the court will look at the intention of the spouses or partners and then decide if the “transmutation” agreement is valid. An example of a property that goes through Transmutation. If a single man goes into marriage owning a house, marriage doesn’t change the ownership of the house. Within a few years, he can decide to share its ownership with his wife. He can do it through a transmutation agreement mentioning that the house’s ownership is now held in community property with his wife. The owner of the house can also change the deed to both of their names. 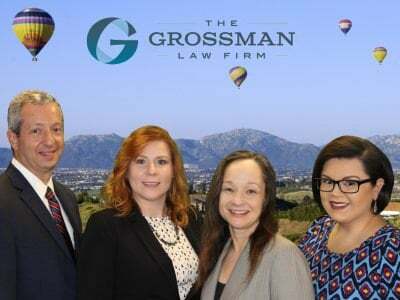 Talk to San Diego probate attorney Scott Grossman about your situation and any questions you might have. Call us at (951) 683-3704 for your FREE 30-minute telephone consultation. 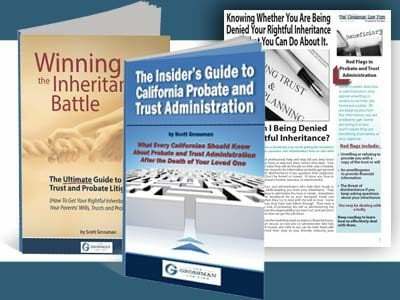 Also, order our FREE lawyer book The Insider’s Guide to California Probate and Trust Administration.